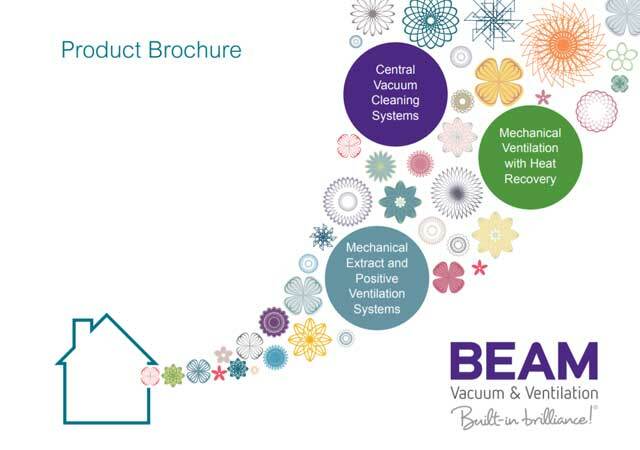 At RB Central Vacuum & Ventilation Systems, we supply and install Mechanical Heat Recovery Systems in Kent London & The South East. Below we’ve listed some information about the products we use on our projects. If you would like to know more about MVHR products and services, get in touch. With new energy efficient homes being built more air tight than ever before, its been estimated that most people spend 90% indoors. 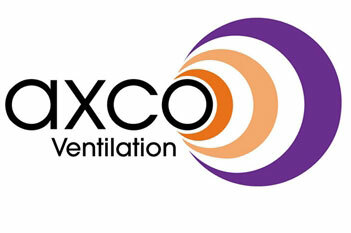 Now is the most important time to look for effective ventilation. 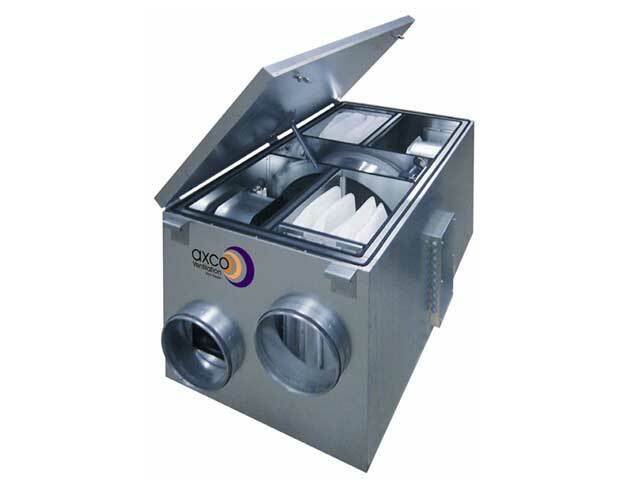 The AXCO range of mechanical ventilation systems with heat recovery (MVHR) are designed to recover up to 95% of the heat normally lost through open windows, trickle vents and other break-out points i.e extractor fans in a building structure. Air from the wet rooms (i.e. bathrooms, kitchens, wc’s and utility areas) are continuously extracted and filtered back through to the mechanical ventilation unit, where the heat from this air is transferred into the fresh incoming air. A standard extract fan will vent warm air to the atmosphere. The property will then have a higher energy efficiency rating and comply with current building regulations. This is calculated by using the SAP appendix Q.
BEAM have over 35 years’ experience in the self-build market, we understand the advancements in construction and the emphasis on ‘green building’ methods. Our experienced technical team have an extensive knowledge of all current building regulations and work closely with architects and contractors. 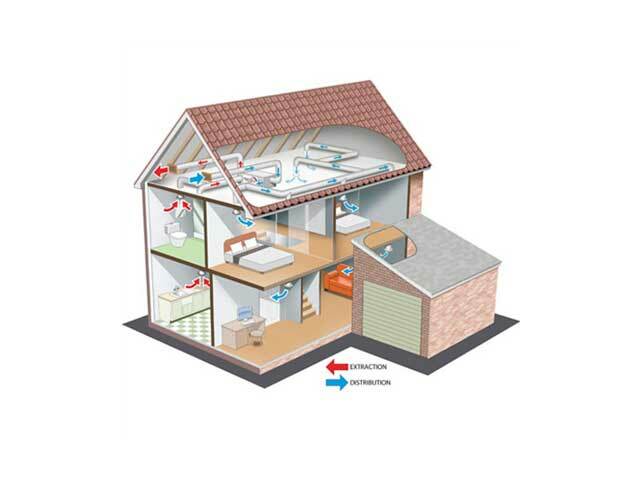 We supply and install a wide range of MVHR systems to suit every life style, house type & budget. including Counterflow and Rotar technology, and PassivHaus approved. 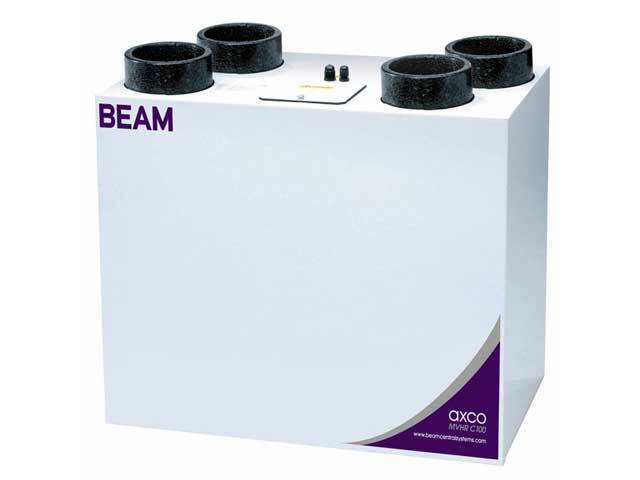 "We have recently had Richard & team install our central vacuum system & our Heat Recovery system in our barn conversion. both fabulous systems work well & we are very happy with both systems!" "I gave him a plan and it just went from there! They arrived and first fixed and then returned to final fix and did a fantastic job! The quality of materials is excellent as is their workmanship! I would thoroughly recommend them"
"Richard was very informative and helpful. 2 years on I have now built my house and Richard and Phil have successfully installed both a Beam Vacuum system, and a Mechanical ventilation heat recovery system"